A ’91 Ford F350 was stolen after being loaned to a friend. 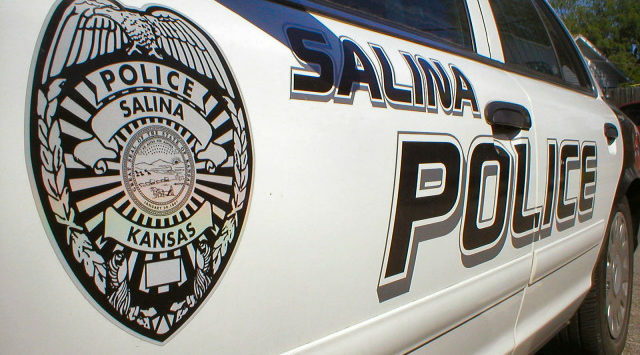 The Salina Police Department is investigating the stolen truck. 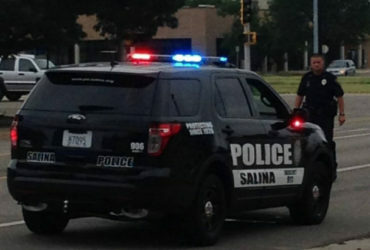 According to Angela Young (69) of Salina she loaned the truck to her son. Her son allowed his friend to use the truck so he could go to Walmart on the 4th but the truck was never returned. The truck was last seen at Tractor Supply Company on Friday morning. The truck had a lot of items inside including three metal toolboxes filled with power tools, oxygen tanks, and the hoses for the oxygen tanks.